Many of us men and women do not realize how powerful the human body is and with what we can achieve with just our hands. With your bare hands and a few makeup products you can dramatically change your facial appearance. With your fingertips and a great facial scrub you can clear up your face of any blemishes. With a body gel and a loofa you can change the overall aroma of your bodily scent. Those are just the many pleasures we as marvelous humans can simply achieve. Our Mytopface Experts love to feel bold, daring, and creative. By being creative we check out and test several beauty products to find brands that can help us feel, look, and be great, so you can be great, too! The beauty icon, Beyoncé, once said that “The most alluring thing a woman can have is confidence.” That goes for all men, too. 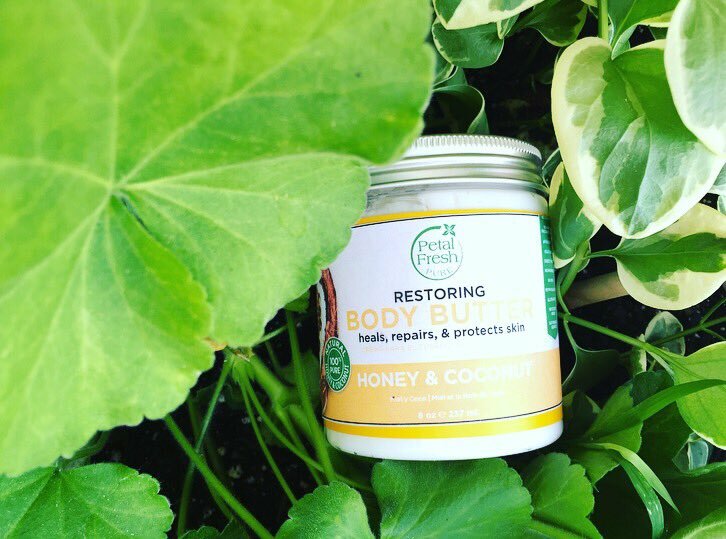 With the products we came into contact with from Petal Fresh, you can experience the simple confidence-boosting pleasures of looking, feeling, and smelling good. 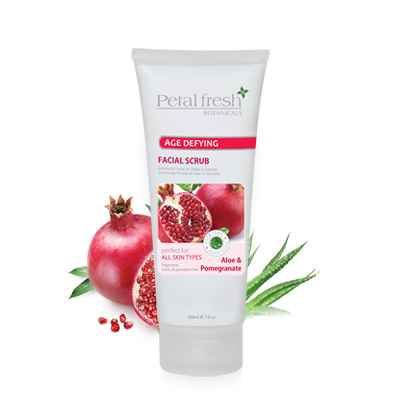 This Petal Fresh Botanicals Age-Defying Aloe & Pomegranate Facial Scrub gets deep into your pores, completely cleansing them. This Scrub absorbs your excess oils, removing them from your face, all while executing fine lines with the infused vitamin A and pomegranate extracts. The rich smell of pomegranate leaves your face smelling great! Our experts loved how the Scrub left their faces feeling extra soft and hydrated. This Scrub can be used at any time of the day, just make sure to use it between one and three times a week. If you prefer to scrub your face first thing in the morning or late at night while take a shower, you will also love the citrus and aloe Gel by Petal Fresh. The Bath & Shower Gel is infused with citrus and organic aloe vera. The two combine to heal any dry or cracked skin you may be experiencing. Together the aloe and citrus specializes in regenerating your skin to feel soft and pure. You will love leaving your home, or getting into bed smelling like a delicious citrus fruit salad after a nice shower. After hearing about pomegranate, and now citrus, we would be surprised if you aren’t getting excited for some more enticing smells. 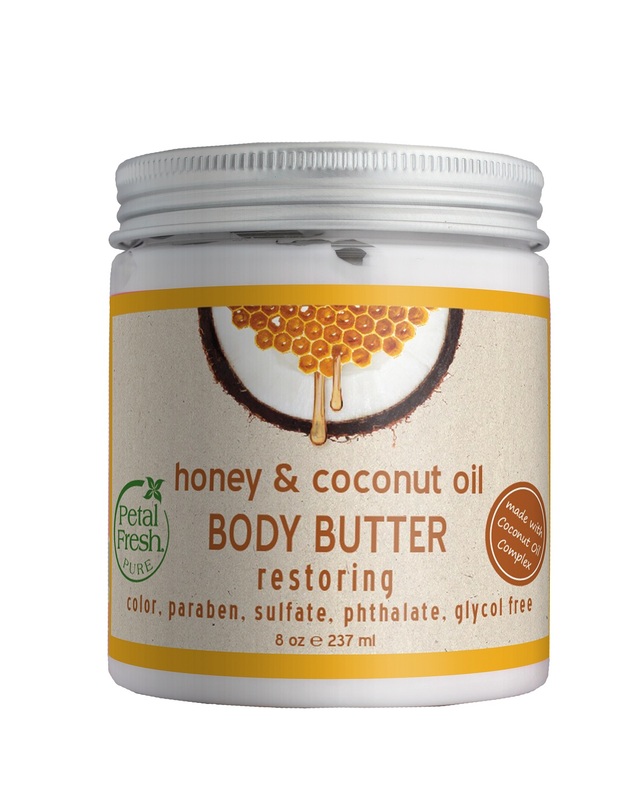 If you are one to love the smell of coconut, you will love the Coconut Body Scrub and Butter. 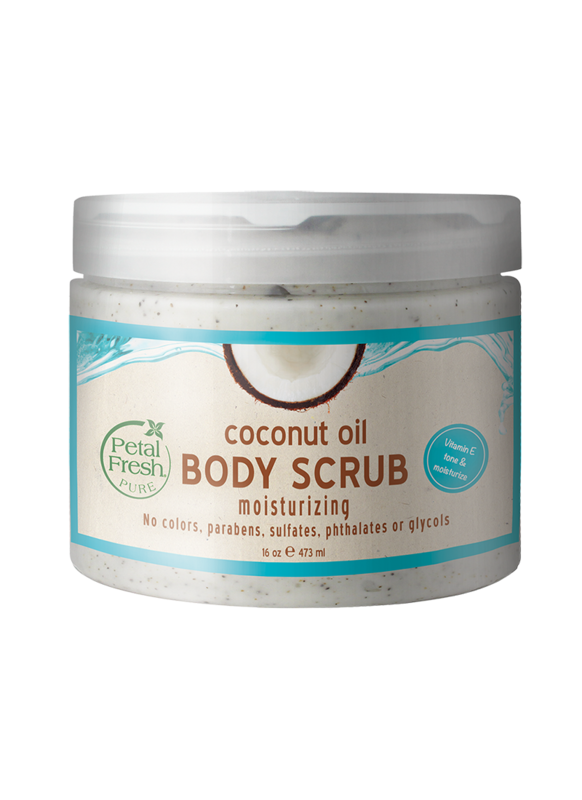 This Pure Coconut Body Scrub is an excellent exfoliator for your skin. If you are into applying makeup products to your face, flawless skin is a must to keep your transformation looking effortless. One way to exfoliate is to scrub your skin with an exfoliate, just like this one. 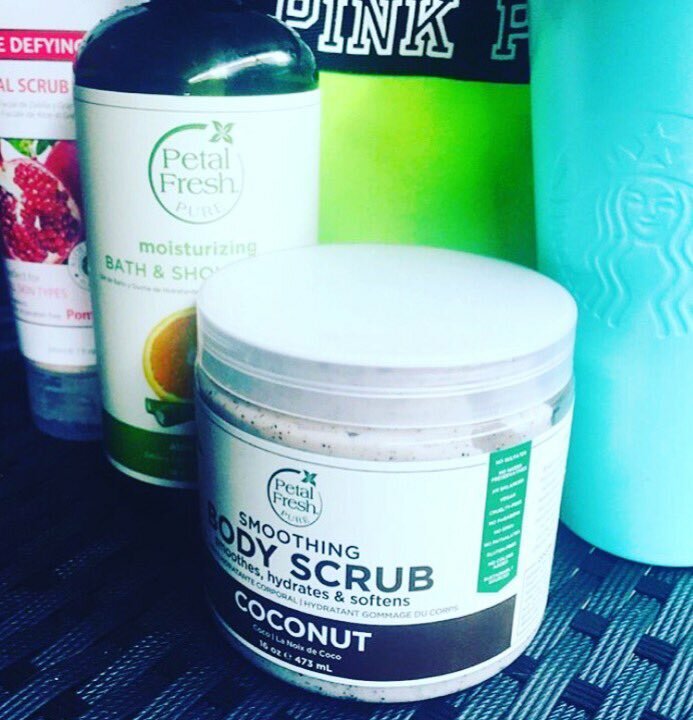 This Scrub will allow you to achieve a healthy glow, radiant skin, and the coconut smell is to die for. It smells amazing! If you love the coconut smell just as much as our experts do, we have something else for you! 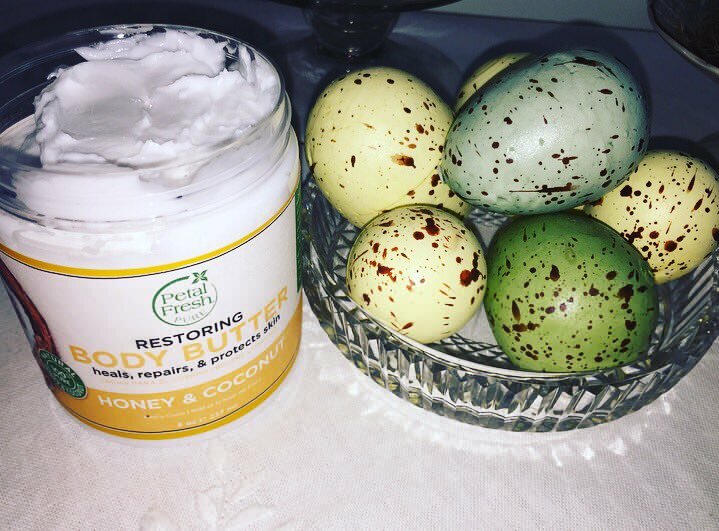 This Honey and Coconut Oil Body Butter is so rich and creamy it actually feels and smells like the perfect Butter to look forward to putting on everyday. Other lotions and butters leave your skin with an oily or sticky residue, but not this Butter. Since it is creamy, it is important to take the time out to work it into your skin. The texture is luxurious. Once you work it into your skin, your skin will feel silky smooth, topped off with a great scent. How awesome is that! Just like we previously touched on, skin that does not look nor feel good will take effect on how you feel. Boost your confidence, your skin, and your at home skin-enhancing product collection with Petal Fresh!